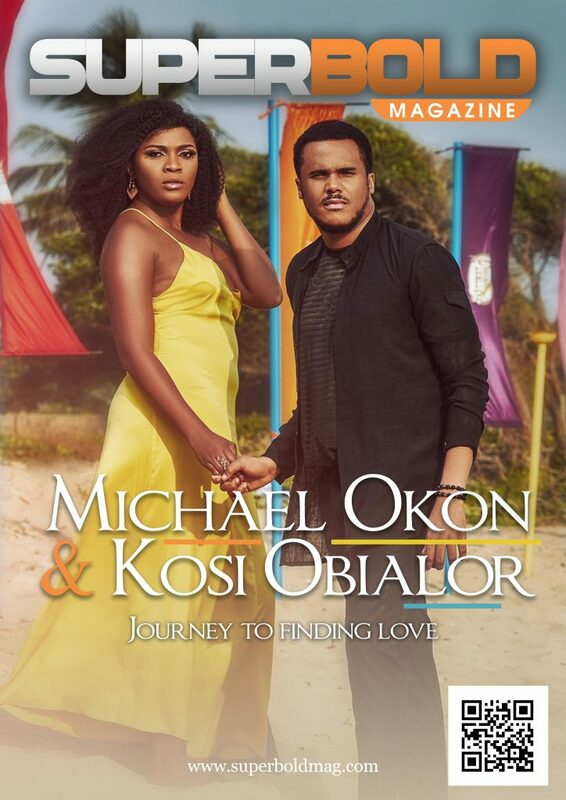 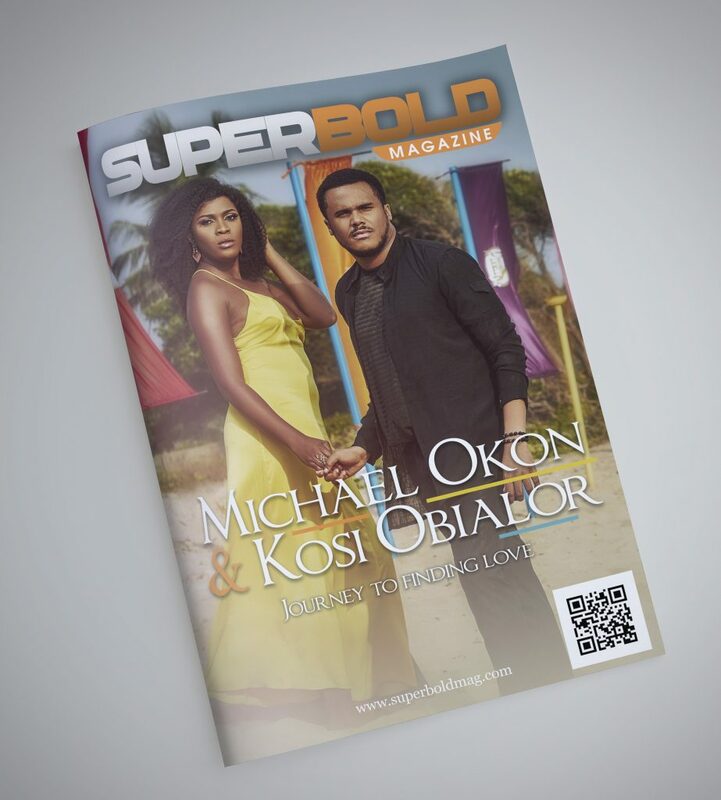 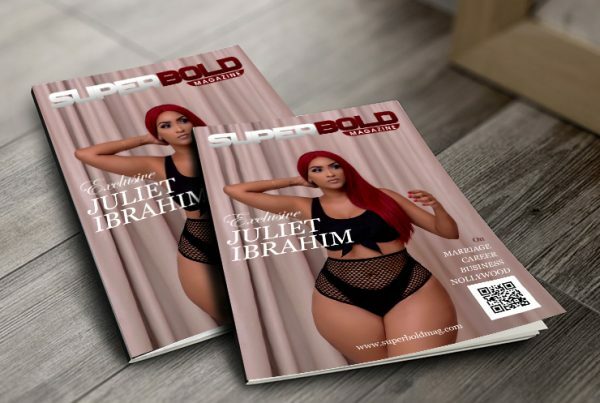 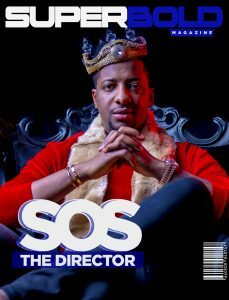 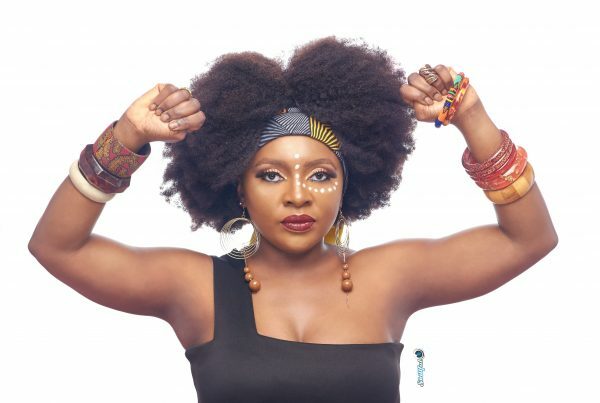 Nollywood Actor, Michael Okon and his wife to be, Kosi Obialor stuns on our new cover of SuperBold Magazine. 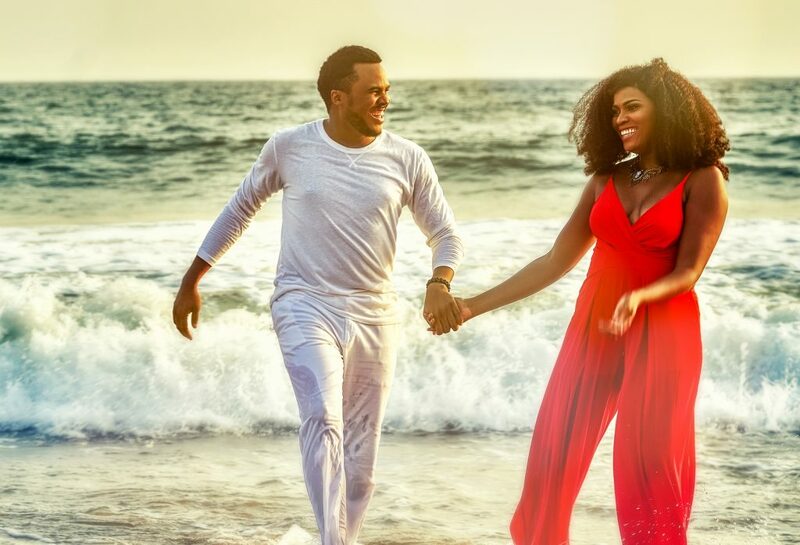 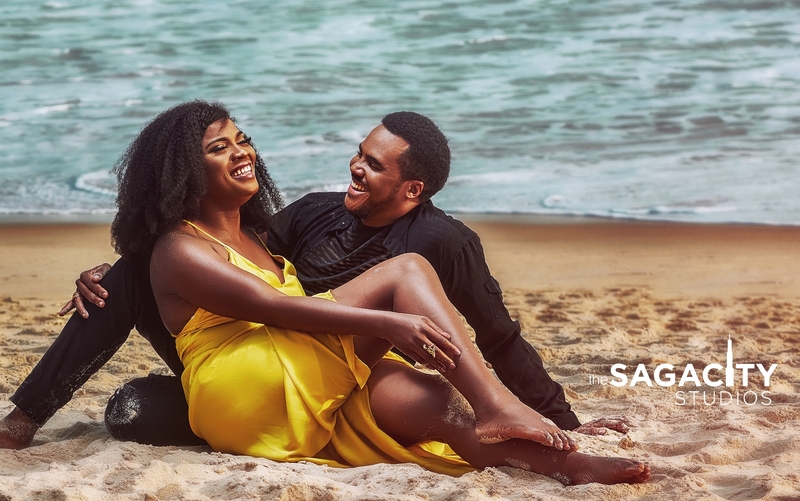 Nollywood Heartthrob, Michael Okon and his beautiful wife to be Kosi Obialor, recently had a photo shoot with us, ahead of their upcoming White wedding this Saturday, December 22nd. Previous PostMeet Randa Eissa,Egyptian Diva Set To Take It All!